Suffering From Symptoms Affecting Your Body? A chiropractor is regularly consulted for migraines, back pain, neck pain, problems with sciatica, herniated discs, numbness, disturbances in posture, scoliosis, etc. In addition to providing effective relief for these conditions through natural chiropractic care, we offer patients a remodeling of their posture and spine for a lasting correction. Our technology : We have a decompression device, Spine-med to treat herniated discs and severe osteoarthritis, digital radiology, and digital thermography, laser and ultrasound. We offer personalized care catered to the golfers needs including personalized exercise programs according to The Titleist Performance Institute. We offer workshops on food and drink stress. Tired Of Living With Pain At The Bottom Of The Back And Neck: Spinal Decompression With SPINE-MED Can Help You! Back and neck pain are the number one complaints in North America, affecting 80% of us at one time or another. These problems often mean a permanent loss of some function, forcing us to give up things in life no one should have to give up. The highly advanced SpineMED® is a NON-SURGICAL, DRUG-FREE procedure that is EXCEPTIONALLY COMFORTABLE. It offers hope where other decompression* systems fail. At CHIRO Ste-Rose, we have developed personlized exercise programs according to the standards of the prestigious Titleist Performance Institute ! Come & Visit Us In Our Beautiful New Setting! Grab Your First Consultation FREE! 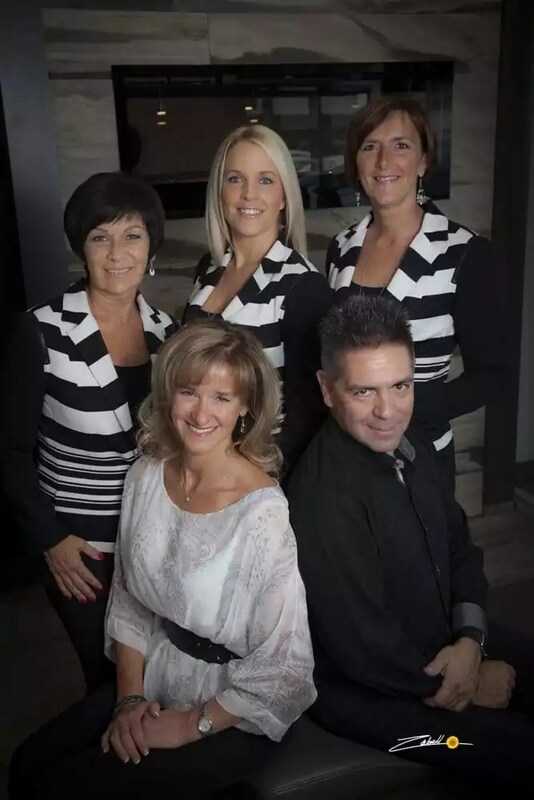 Take a look at what some of our satisfied patients have to say about Chiro Ste-Rose. Invite your friends and family !!! Chronic pain, fibromyalgia, hypertension, anxiety, cancer, insomnia…By a healthy lifestyle: healthy thoughts, diet and exercises.